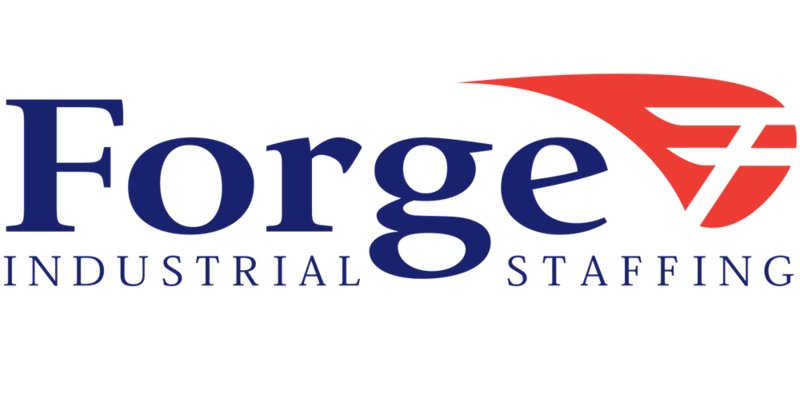 Forge Industrial Staffing is currently looking for individuals with Supervisor experience for our client in Highland Park. You will be responsible for managing day-to-day operations of assigned personnel and production assembly processes needed to complete each assigned project. You will organize work assignments, define responsibilities, and complete necessary training for personnel as needed. You will also understand and monitor individual/ team performance and apply effective leadership and lean management practices to meet job standards and company objectives.